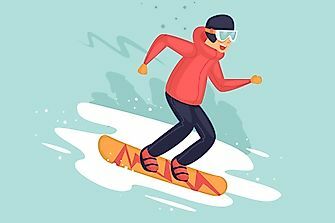 Skating began as a means of transportation in Northern Europe before becoming a means of entertainment in England and the rest of Europe in the 17th century. The art of figure skating became popular in the mid 19th century. Figure skating is the oldest Winter Olympic Sport, with Men’s Singles, Women’s Singles, and Pairs Skating events having been included in the 1908 Summer Olympics in London, England and again at the 1920 Summer Olympics in Antwerp, Belgium before its inclusion in the first ever Winter Olympic Games in 1924 held in Chamonix, France. 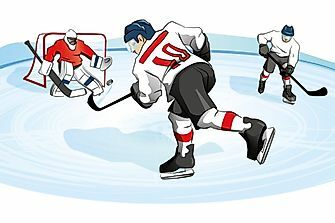 The Single Skating events include a short program and a long free skating program, during which they must perform various required elements such as specific steps, jumps, and spins. The Mixed Pairs Skating event, composed of one man and one woman, includes a short program and a free skating program. 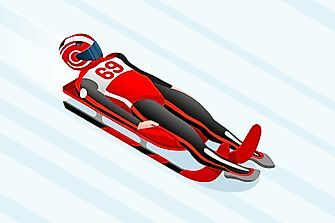 Programs include skating in unison as well as intricate maneuvers such as overhead lifts, throw jumps, pair spins, and death spirals. 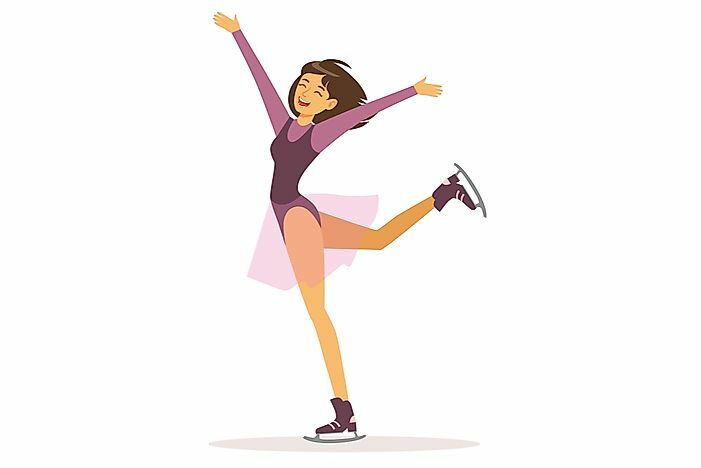 Ice Dancing, introduced at the 1976 Winter Olympic Games held in Innsbruck, Austria, features a short program and a free dance program. Pairs, composed of one man and one woman, must skate a dance performance to music. 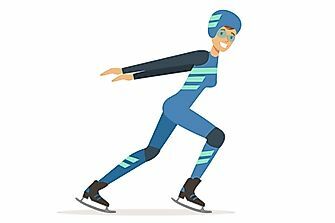 The Mixed Team, introduced at the 2014 Winter Olympic Games in Sochi, Russia, is ranked by the scores from the previous four competitions: Men’s and Women’s Singles, Mixed Pairs, and Mixed Ice Dancing. 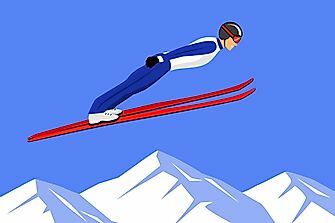 The Mixed Team event, introduced at the 2014 Winter Olympic Games in Sochi, Russia, is ranked by the scores from the previous four competitions: Men’s and Women’s Singles, Mixed Pairs, and Mixed Ice Dancing. The Mixed Pairs Skating event, composed of one man and one woman, includes a short program and a free skating program. 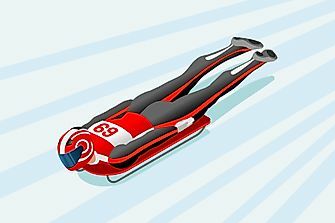 Programs include skating in unison as well as intricate maneuvers such as overhead lifts, throw jumps, pair spins, and death spirals. 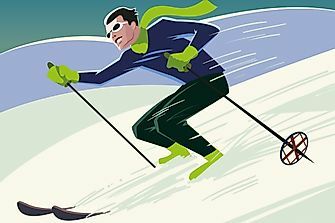 Figure skating is the oldest Winter Olympic sport, having been included in the 1908 Summer Olympics in London, England and again at the 1920 Summer Olympics in Antwerp, Belgium before its inclusion in the first ever Winter Olympic Games in 1924 held in Chamonix, France. The Men’s Single Skating includes a short program of 2 minutes and 50 seconds and a long free skating program of 4 minutes and 30 seconds. Competitors must perform various required elements within the program. 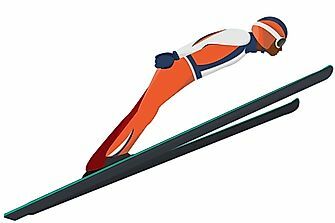 Figure skating is the oldest Winter Olympic sports, having been included in the 1908 Summer Olympics in London, England and again at the 1920 Summer Olympics in Antwerp, Belgium before its inclusion in the first ever Winter Olympic Games in 1924 held in Chamonix, France. Ice Dancing, introduced at the 1976 Winter Olympic Games held in Innsbruck, Austria, features a short program and a free dance program. Pairs, composed of one man and one woman, must skate a dance performance to music. The Woman’s Single Skating includes a short program of 2 minutes and 50 seconds and a long free skating program of 4 minutes. Competitors must perform various required elements within the program. 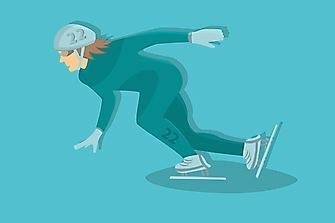 Figure skating is the oldest Winter Olympic sport, having been included in the 1908 Summer Olympics in London, England and again at the 1920 Summer Olympics in Antwerp, Belgium before its inclusion in the first ever Winter Olympic Games in 1924 held in Chamonix, France.